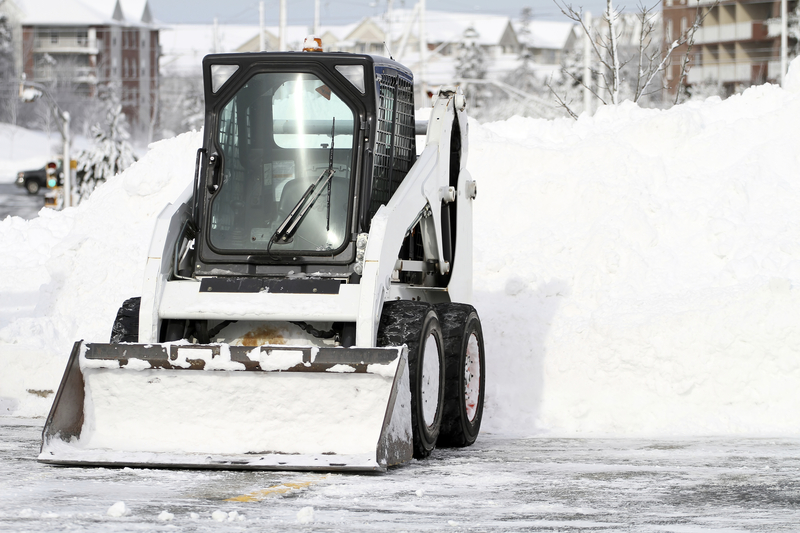 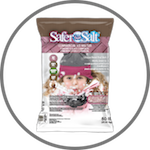 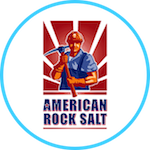 Call the Rock Salt & Ice Control HQ (a Duke Company) for advice on which ice removal solution would best suits your needs. 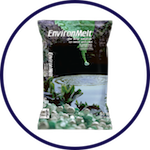 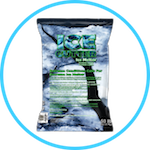 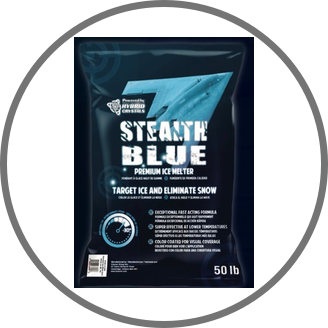 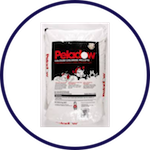 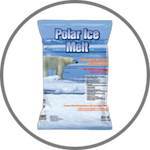 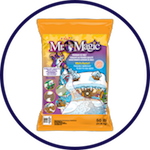 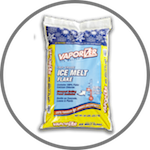 We carry Magic Ice Melt. 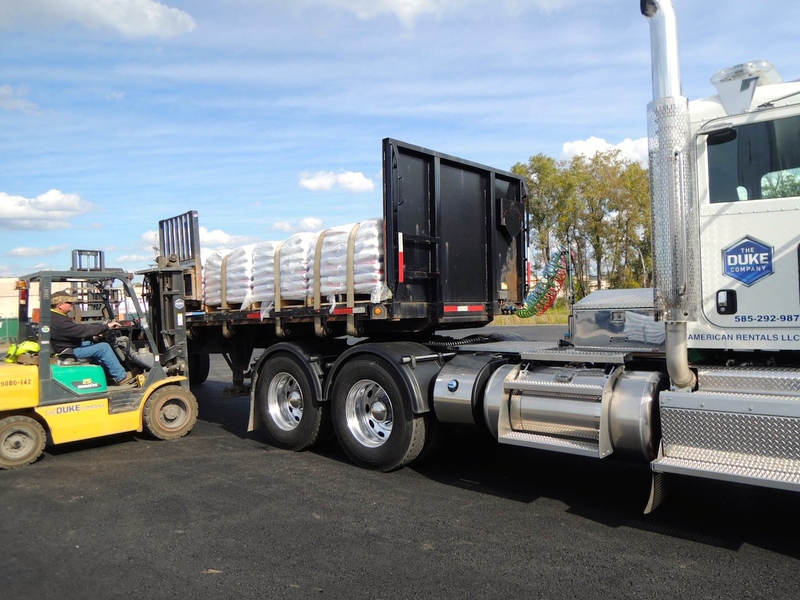 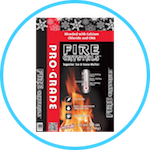 We have the best prices in NY, as well as, award winning customer service.